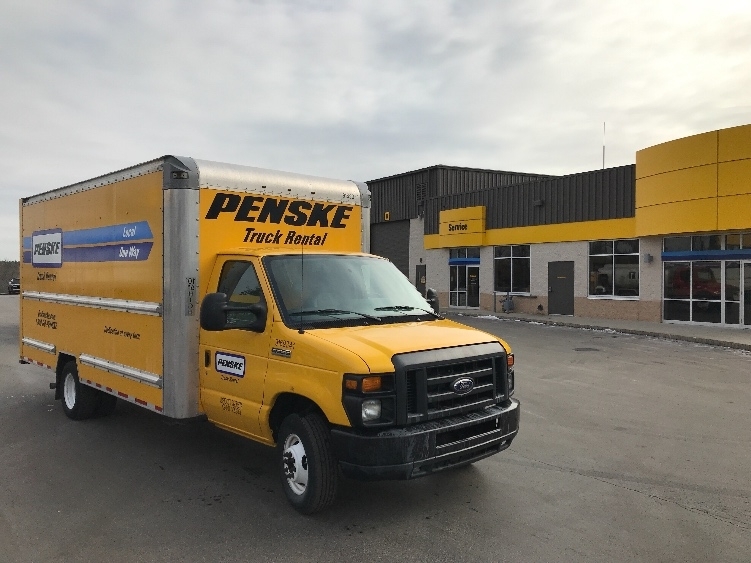 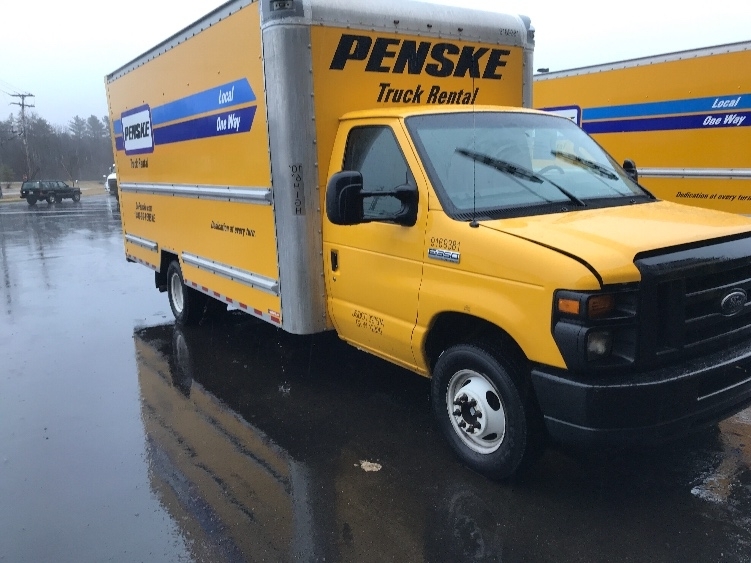 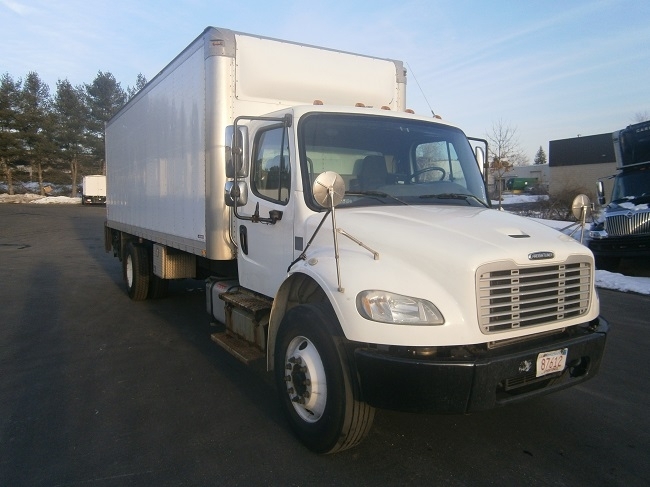 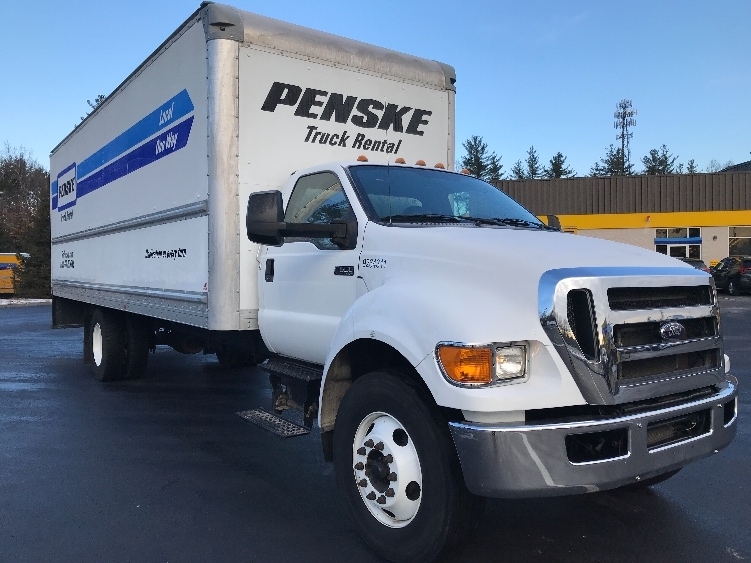 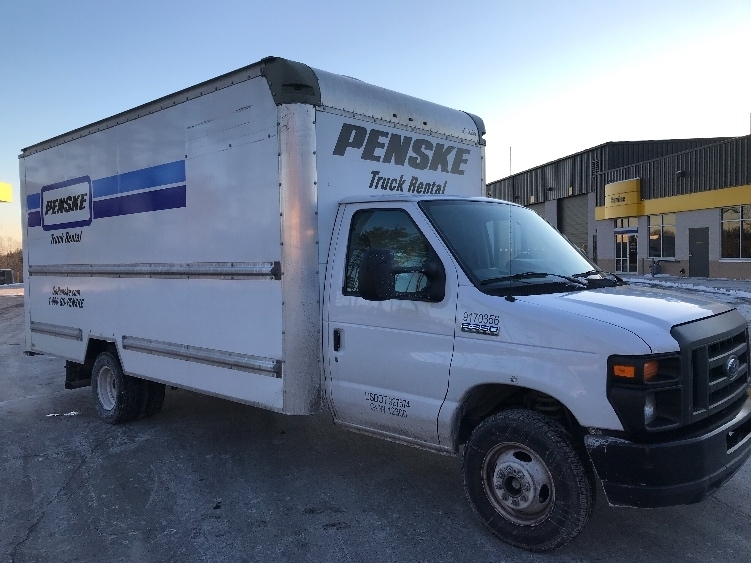 Penske has current inventory of used light and medium duty trucks for sale in New Hampshire. 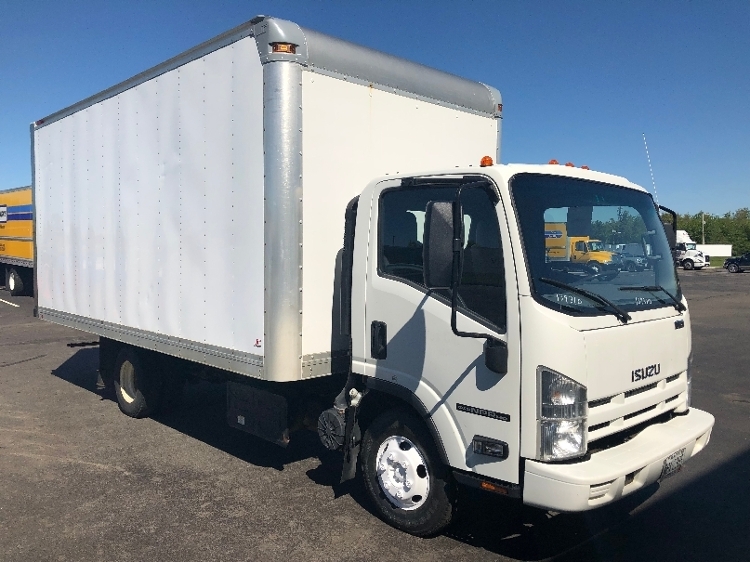 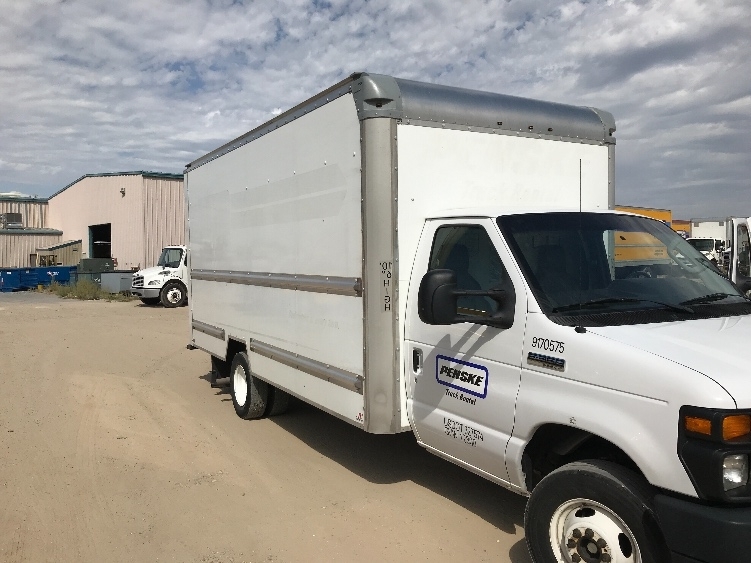 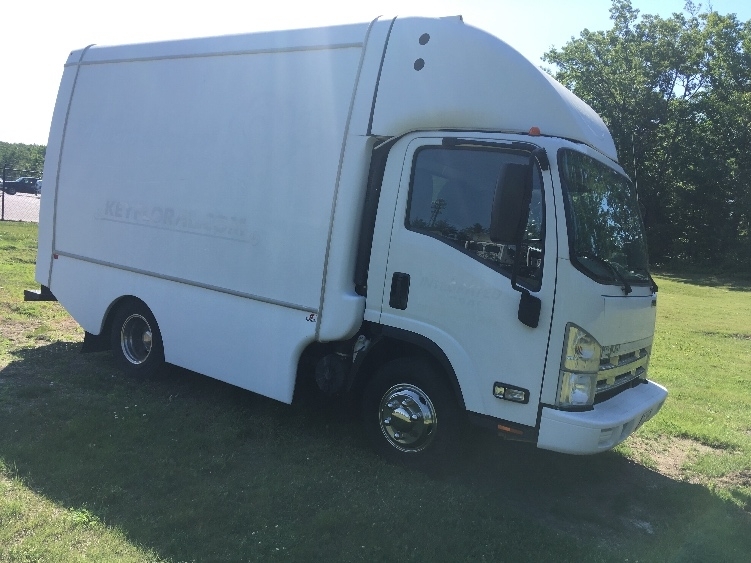 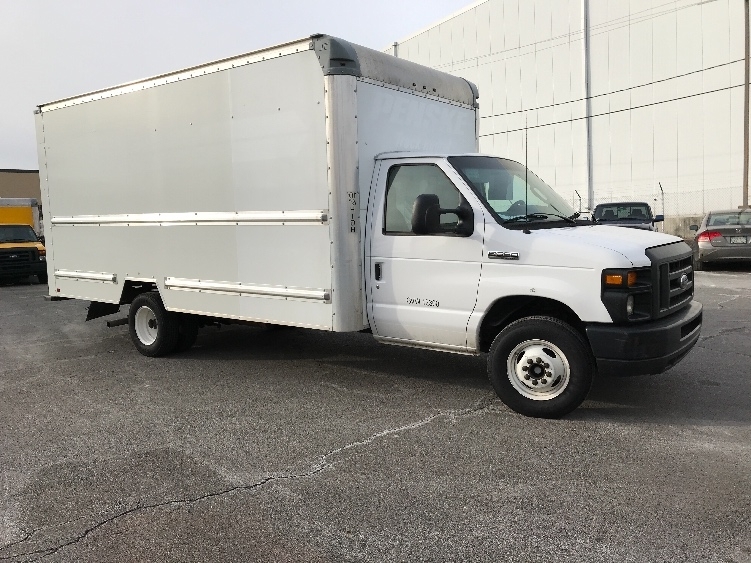 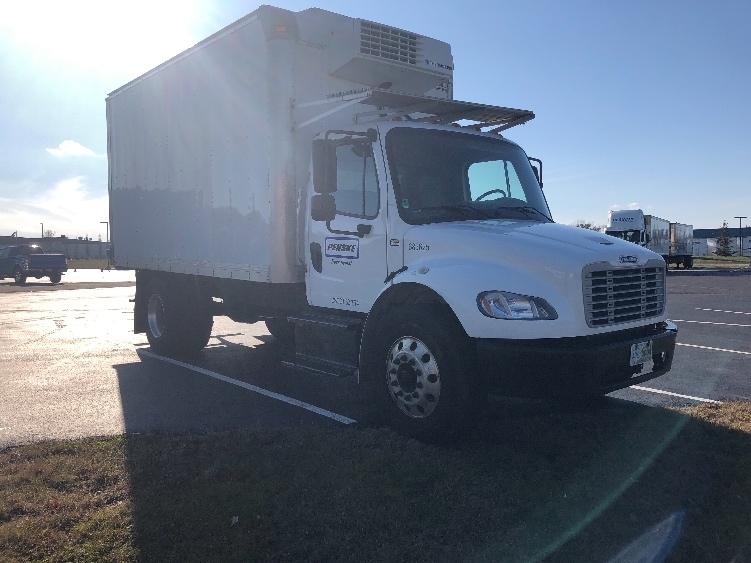 These used light and medium duty trucks can include cargo vans, cabover trucks, light duty box trucks, medium duty box trucks, refrigerated trucks, tandem axle box trucks, tandem axle flatbed trucks, tandem axle straight trucks, and cab and chassis trucks. 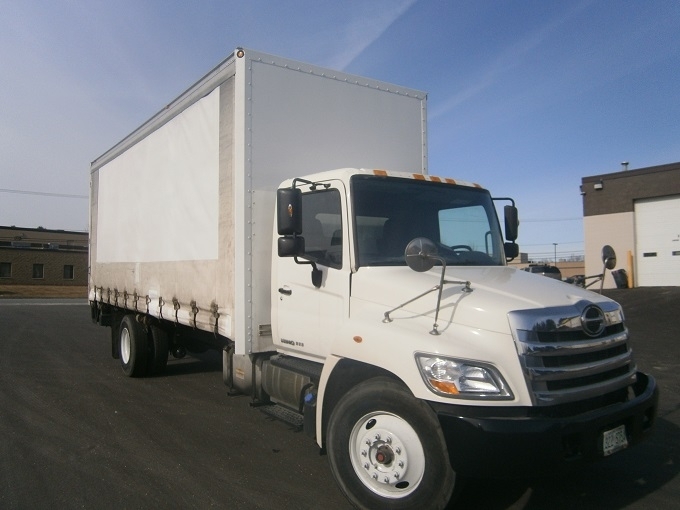 Our inventory also includes a selection of trucks with soft side or curtain side trailers. 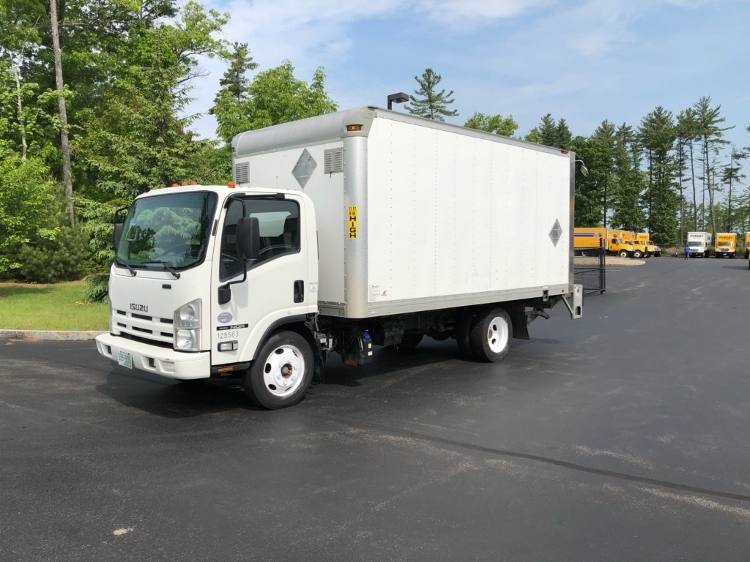 These used light and medium duty trucks can be used in a variety of applications including local, long distance, and city delivery. 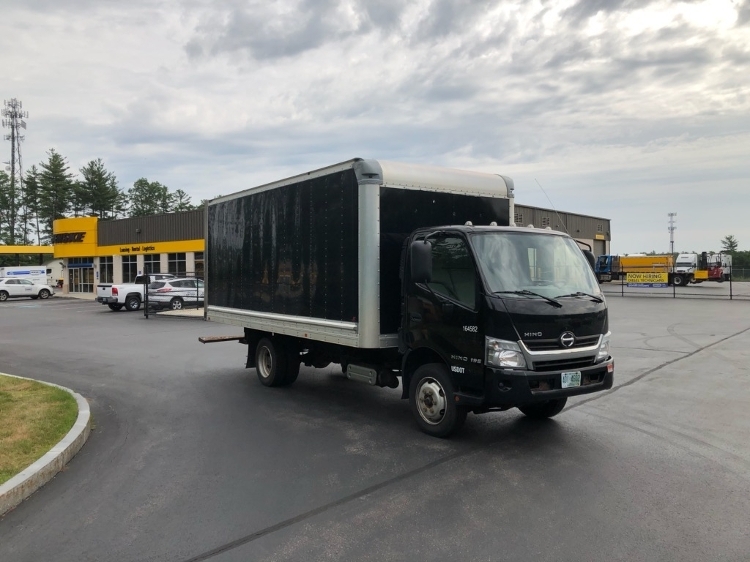 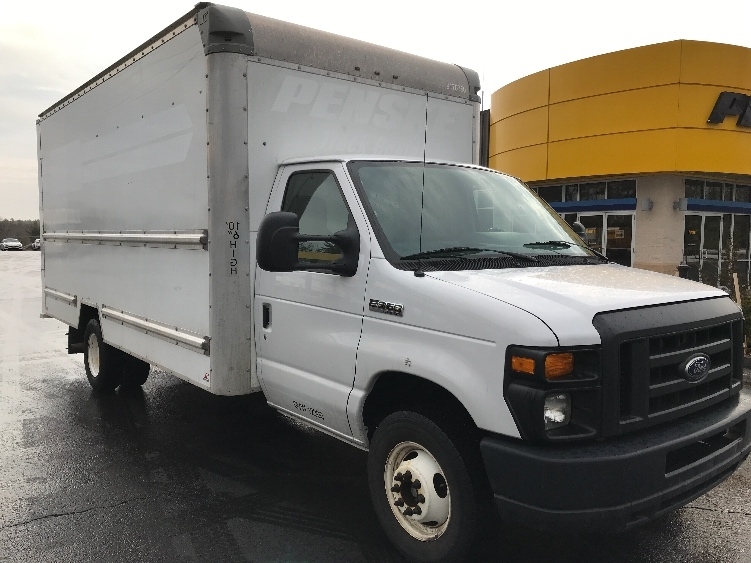 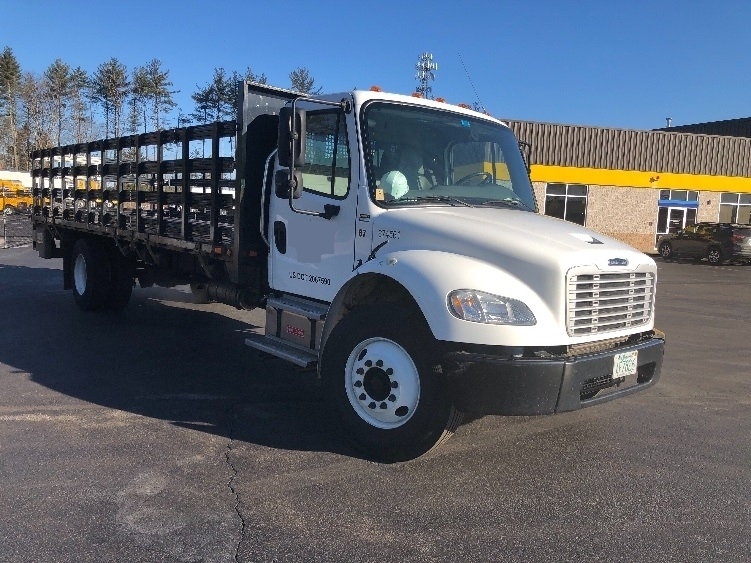 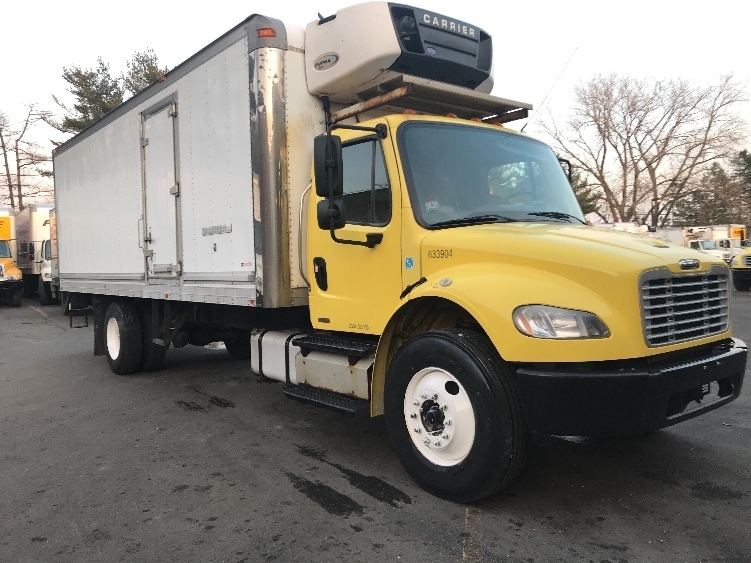 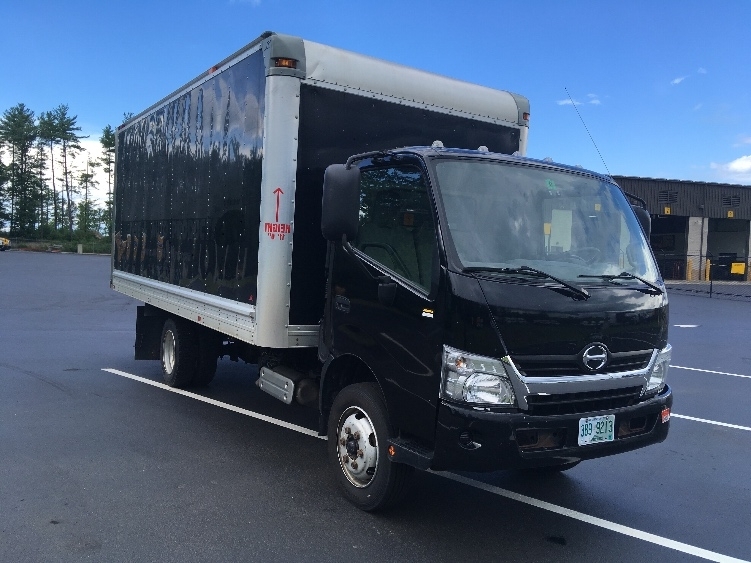 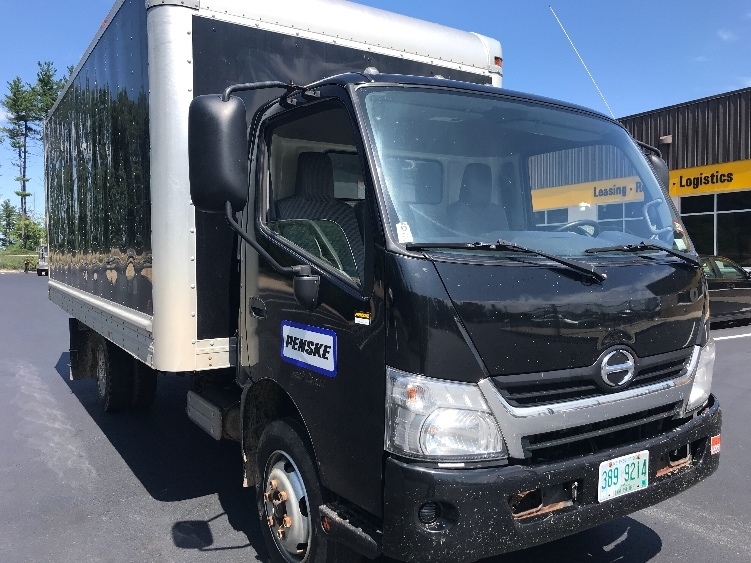 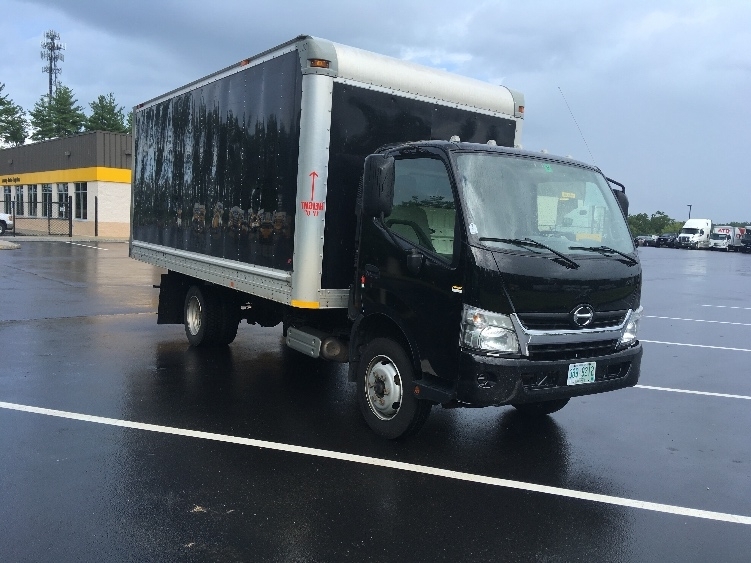 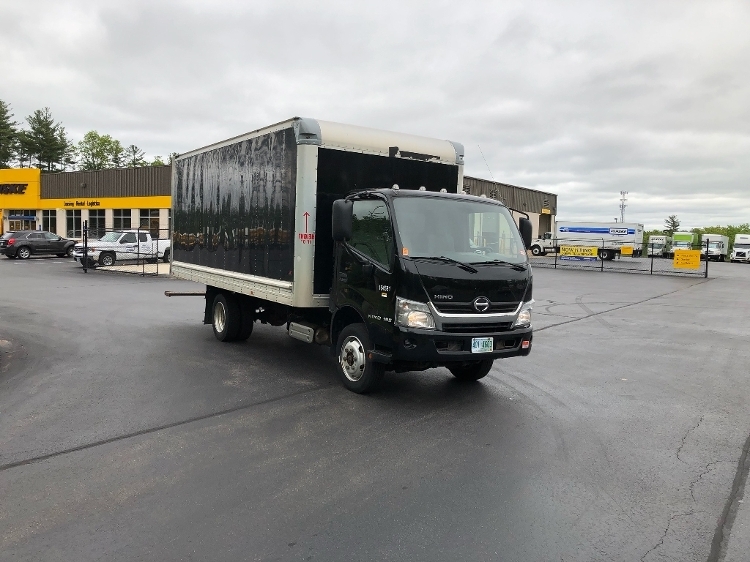 Inventory is updated frequently, so continue to check back for current available inventory of used light and medium duty trucks for sale in NH.